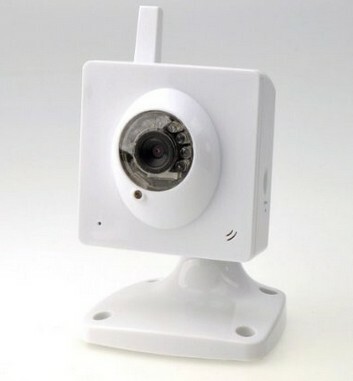 This is a mini size IP camera with the automatic mobile viewing safety guard and the specific function that can be visualized even in the dark. 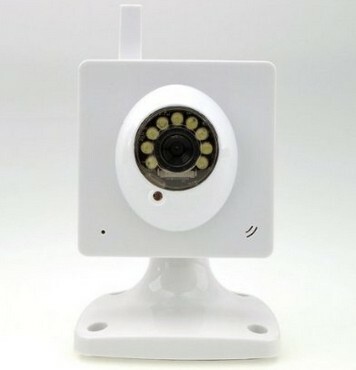 With the CCTV indoor network webcam system, this can work with a high efficiency during the indoor activities including in the offices, the room, or the supermarkets. 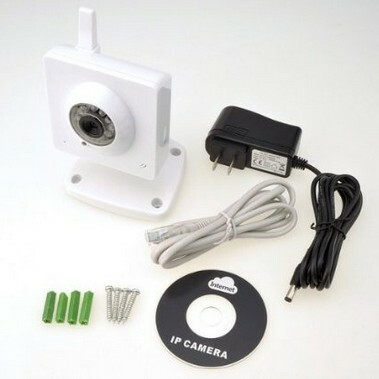 It is an really multi-functional and powerful IP camera with iPhone, 3G phone, smart phone supported. There is no need for selecting the specific type of mobile device since then. 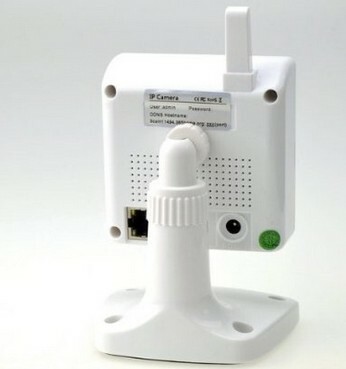 Wireless network can also be realized without the extra trouble and will bring about a more stable and enduring signal transmission. 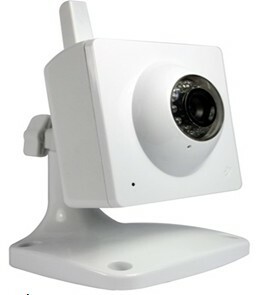 It possesses an image frame rate of Max.30fps, and the image sensor of 300K pixels CMOS sensor. More importantly, its night vision is about 9 LED lights with no color cast, which will ensure a absolutely safe and perfect no risk of the extreme environments. Moreover, being allocated with the lens type glass lens, it will provide a high quality of the visual effect. 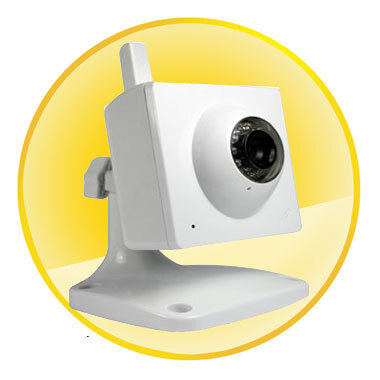 With the viewing angle of 60 degree, it will also provide an all-around and the three-dimensional monitoring. Purchasing this now means to obtain a network cable, CD, power supply, the screws and the plastic part as well with no extra charge.